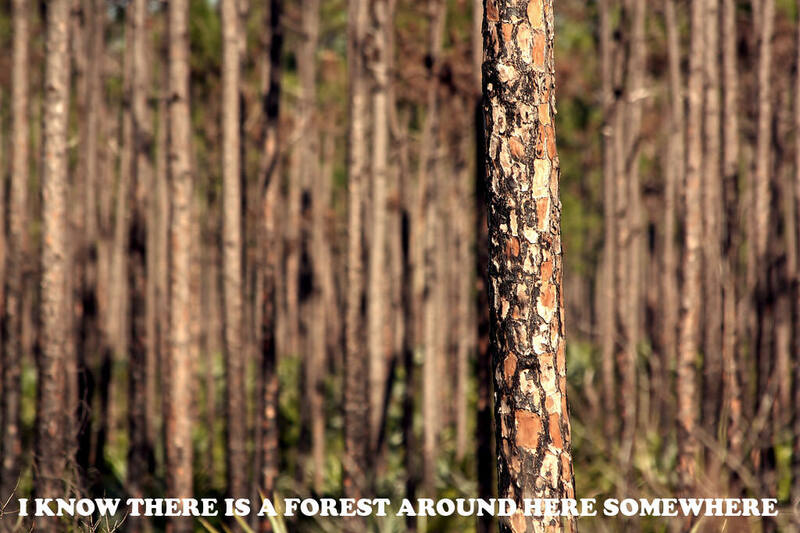 Have you heard the expression “Can’t see the forest for the trees”? Simply put, it means that someone gets so caught up in the details of the situation that they lose track of the bigger situation. This is a situation I see often by a variety of people in different positions but for the purposes of this article, we’ll be talking about Net Techs. 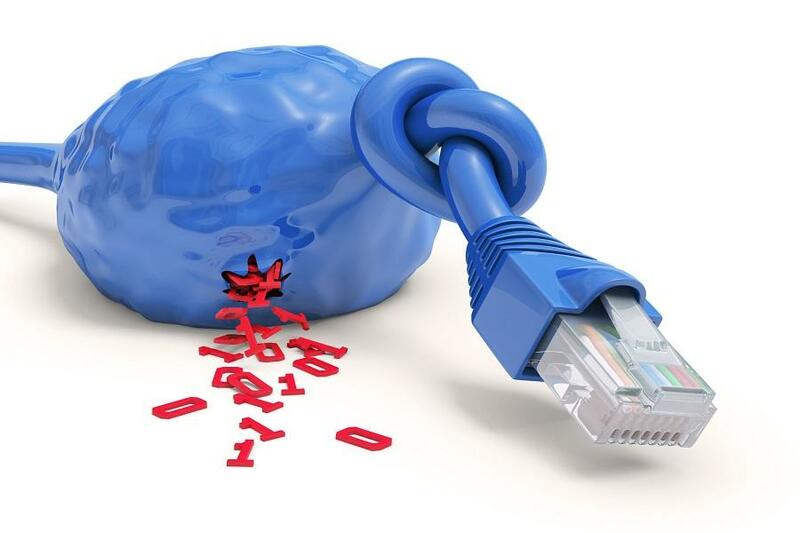 Scotty, I Need More Bandwidth! Usually about half way through each rotation I will try to find the Brigade XO and spend a few minutes talking to him about communications. By this time, the network is well-established, the unit has conducted a couple of CUBs, and by and large everyone should have a pretty good idea of how well we can (or can’t) communicate across the unit. One of the comments I frequently hear is that they “need more bandwidth”. 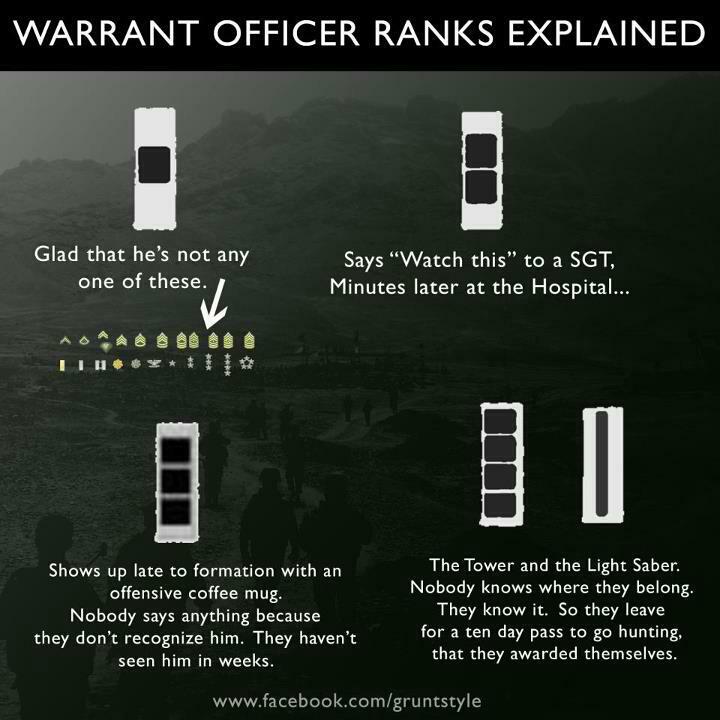 Congrats to all of the NCO’s who were selected to join the warrant officer ranks. People often wonder how hackers are able to get people’s passwords in order to access their accounts. Truth of the matter is, it’s really not that freaking hard. Check out the video below from Jimmy Kimmel and pay attention to two things. 1. Just how weak their passwords are and 2. Just how easily the interviewer got them to give up the passwords. 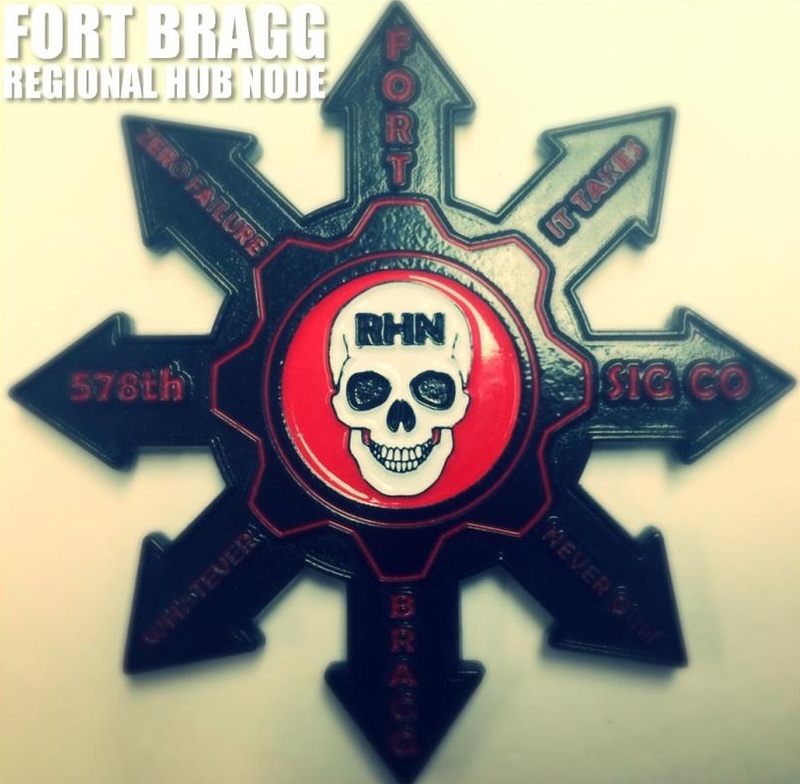 The Bragg Regional Hub Node (RHN) is one of five RHNs in the world. The RHN is a critical component in the Warfighter Information Network Tactical (WIN-T) architecture and has significantly evolved over the past three to four years, meeting the ‘needs and requirements’ of the ever growing and developing WIN-T program. Regional Hub Nodes are an integral part of the network architecture and provide critical support for all three Army components and the Marines. What is a Net Tech? I have personally been in the Army for 15.5 years, with 8 of them wearing a “dot” on my chest. When I entered the Army in July of 1999 “Chief” was a mythical figure that I had heard of, but never seen. Chief was the crusty old guy that you only saw after you had been spending hours and hours trying to fix something. He would walk up to your site, spend 5 minutes looking at the problem and it would be fixed. Officers were afraid of him while Soldiers and NCOs were in awe. The Army and what Chief is has changed in many ways since then.